Hello White Rock! Tamlin Homes Ltd. Was established in 1977 as a custom residential home builder . The company is based in Langley (Aldergrove), B.C., conveniently only 35 minutes from Burnaby, thanks to the new Port Mann Bridge! Our brand new post and beam head office provides us with the perfect place to meet clients to plan their new custom homes from the conceptual planning stage through to final building permits and construction. Tamlin is a fully licensed general contractor registered with the HPO (Home Protection Office) of B.C. We welcome you to visit our office or let us know if you want to see our homes in the Burnaby area. 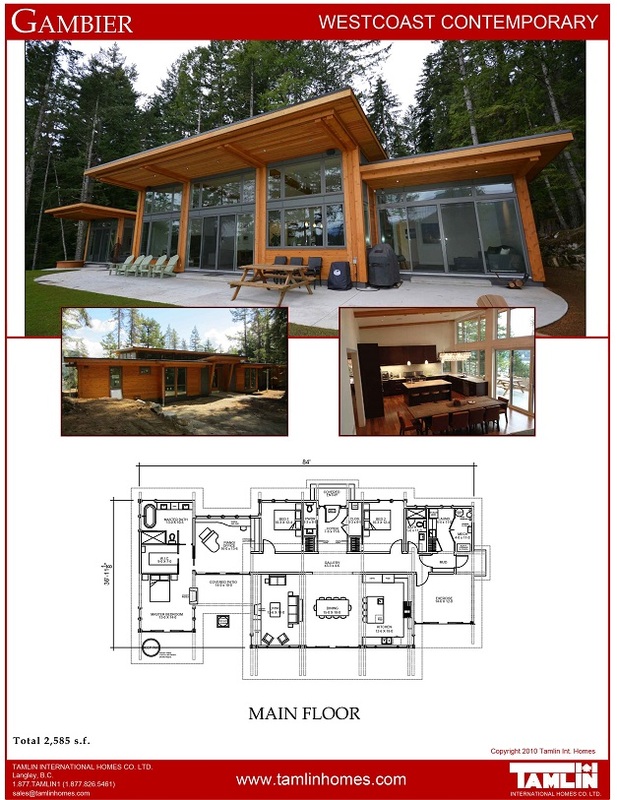 Tamlin’s building experience over the years has allowed us to diversify into one of the premier West Coast Custom builders specializing in a hybrid approach to natural materials and prefabricated building methods. 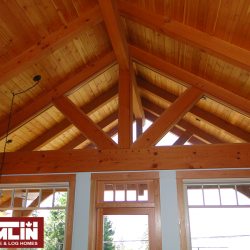 While Tamlin’s specialty is timber frame and post & beam construction, we often integrate an optimal selection of natural wood features in a home based on the clients wishes. Our building methods focus on quality and durability but also speed of construction which is a benefit when our rainy climate is considered. The current trend in urban residential design is a more contemporary, clean looking , open concept plan. Our professional in-house design staff offer a new level of custom design which incorporates the latest in building technology, energy savings and functional design. 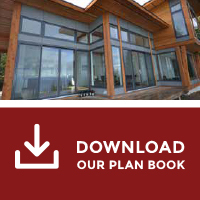 Natural, and environmentally proven materials are always recommended and these are balanced with the budget in mind. Why choose Tamlin Homes as your builder? Come in and meet the team!